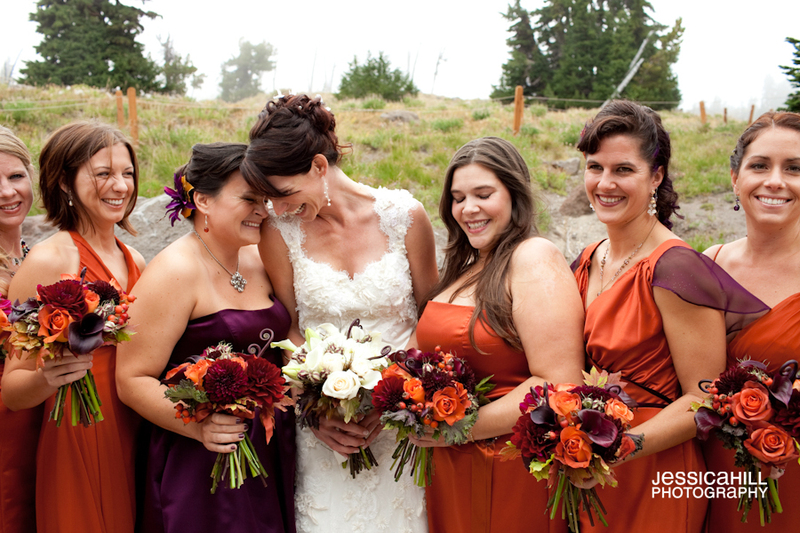 We all love fall, the warmth it offers it so comforting, so you will certainly want to incorporate flowers into your fall wedding that reflect the season in a beautiful way. From big blooms to little delicacies, you can find the perfect size, shape and color that will bring out an autumn appeal, it just takes some knowledge to learn which blooms will best accompany the changing colors and falling leaves that are offered throughout these seasonal months. Deep Roses. It is no surprise that the rose has made the list of beautiful Fall flowers, while their colors reflect bright and cheery Spring and Summer seasons, they also offer deep hues that coordinate beautifully with Fall foliage, making them a very versatile bloom. Along with oranges and yellows, which are their most prominent Fall colors, don’t think that they are the only shades that should be incorporated, as deep purples and reds blend beautifully against the hues of browns as well as greenery. Bountiful Hydrangeas. Often seen in white, hydrangeas have made themselves well known to provide an abundant appearance, as well as act as a filler among floral arrangements, and it is no surprise that they are quite popular as they are definitely a uniquely gorgeous flower. Yes, white is their most popular color, but they are also offered in rich purples, blues and greens, which accompany the season of Fall beautifully. Their versatility also allows them to combine with other flowers for a stunning outcome, or shine all on their own as the center of attention. Delicate Sunflowers. 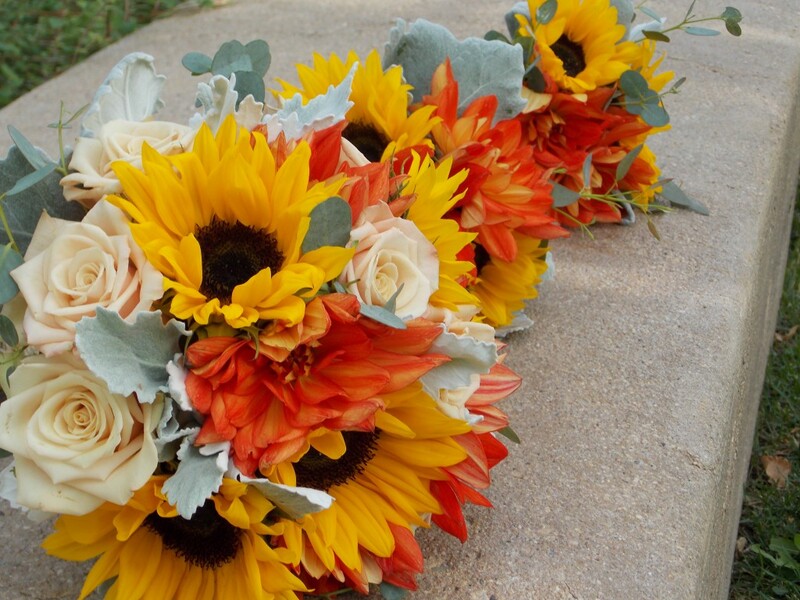 Portraying such a vibrant appearance, sunflowers can brighten up any arrangement that they are incorporated into. 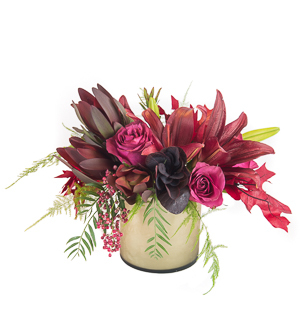 Their versatility allows them to be placed into tall or short arrangements, or large and small, standing out as the prominent feature, or allowing the other blooms to shine. Sunflowers are also not only offered in their most popular color, yellow, they too can be found in amber and gold hues, which adorns Fall in a gorgeous way. We understand that planning your wedding flowers can be a daunting task, so it is certainly an advantage to work with a professional who can offer you their knowledge and inspiration. Here at Texas Blooms & Gifts, we want nothing more than for you to enjoy your flower planning process, so be sure to contact us today so we can begin creating yours. 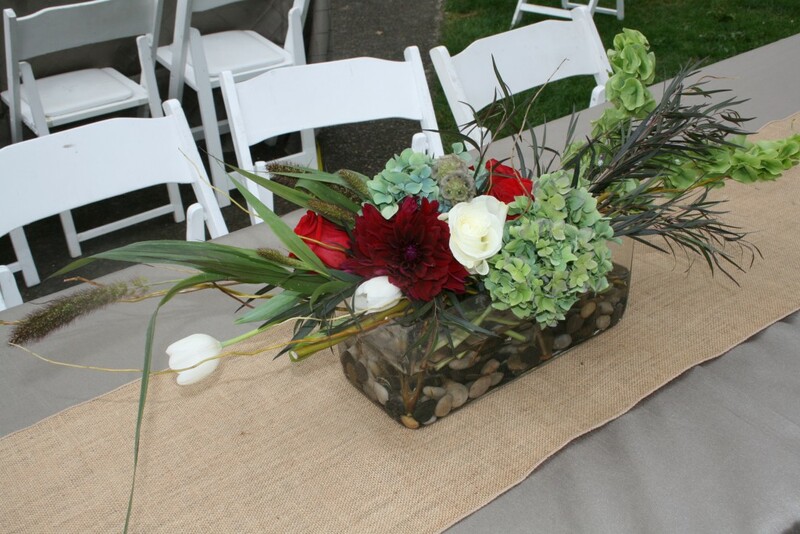 This entry was posted in Uncategorized and tagged #fall, #fallflowers, #floralarrangements, #texasblooms, #weddingflowers, #weddings. Bookmark the permalink.